HOW COOL! 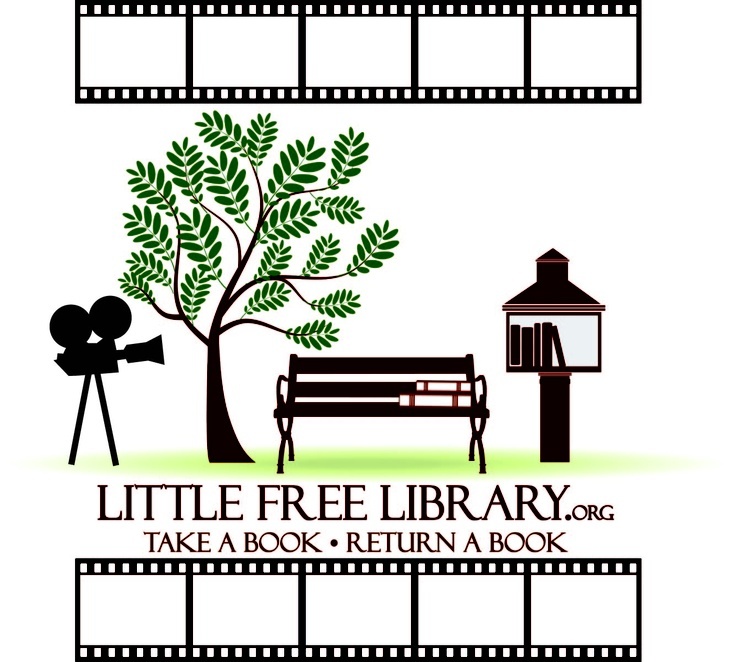 A teen who lives next to us at the lake made a video for the Little Free Library Film Festival! Cassidy shot the video on his iPod Touch and used some of our pics from the building of the library. 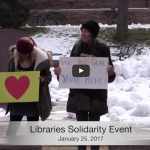 The video features the kids and neighbors who use our Little Free Library (and a shot at the campfire too!) I am really knocked out by his creativity! The video has been entered into the LFL Film Festival contest.